But is not very easy to read, so what better way to process and visualize this huge amount of text data??? Power BI off course!!! Are there any documents online for what the Action Details are actually doing? 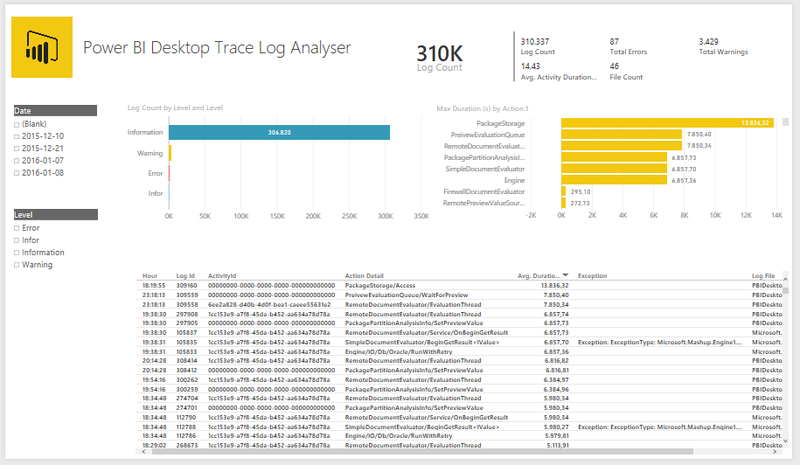 I’m trying to dig into why some of my Power BI solutions are slower than others. I am unable to change the datsource in Var_LogFolder variable and also in DataSource Settings. 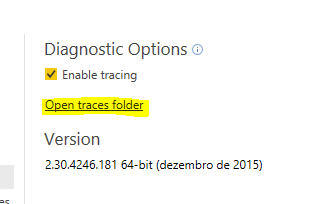 Im not able to change the datasource in Var_LogFolder variable to my local trace path.Please help!!! What error you are getting? it quite simple as explained above. Edit query and change the value of var_logfolder. i’m interested to know how he is actually parsing the log file. I wanted to parse different log file. 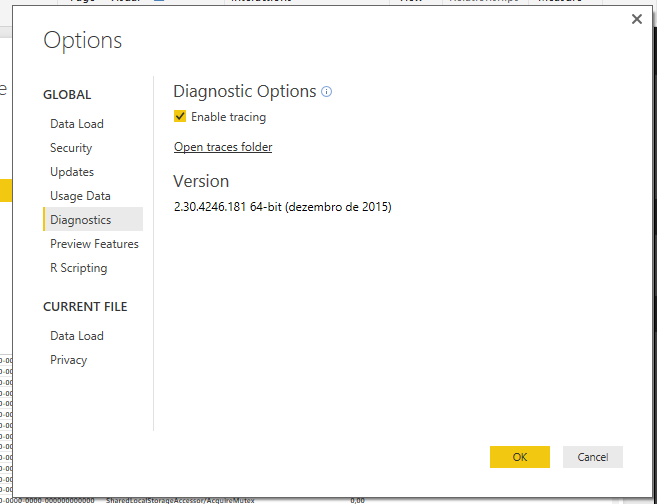 Even when i tried to read the Power Bi trace file i couldn’t do it. the file is not a comma separated.. I think he is using DAX skill to parse this file can you help us explain this party i got this code and i think you are using this to parse file isn’t ? the entire world, soon after starting it largely within the U.S.
video however, those need a connect-in set up). Hi Dave, just tested the url and it’s ok… Could it be a proxy validation? 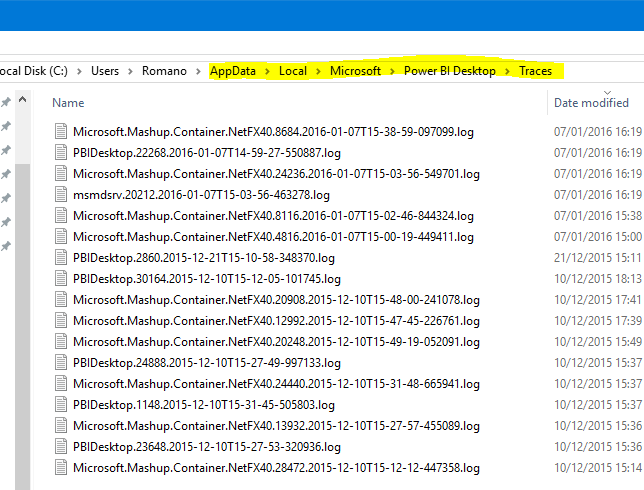 It seems log files format changed. Any idea of what to modify in the pbix to make it work ? Hi Jeff, you should only change the Power Query (Edit Query Window). I’ll try to take a look into it this week and update a new pbix. Hi Rui, thanks a lot ! 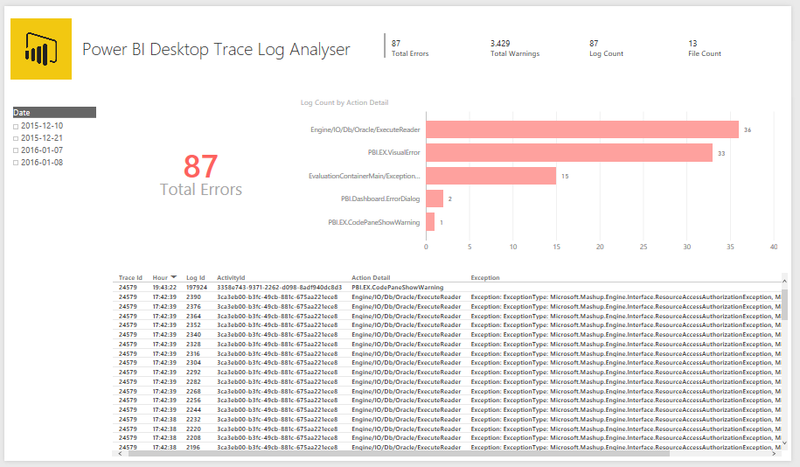 The path the logs are being saved by Power BI is C:\Users\eleonora\Microsoft\Power BI Desktop Store App\Traces.